GREENVILLE - Brenda Williams, 48, of Greenville, died Saturday, July 28, 2012 at 1:12PM at Maple Manor Nursing Home. Ms. Williams was born November 10, 1963 in McLean County. She was a homemaker. She was preceded in death by her parents, Curtis and Kathy Grundy. Survivors include her brothers, Curtis Wayne (Wendy) Grundy of Greenville and Richard (Carla) Grundy of Bremen; sisters Angela (Joe) Gibson of Greenville, Melinda (Charles) Harper of White Plains, and Sheena (John) Blakeley of Cerulin; and several nieces and nephews. 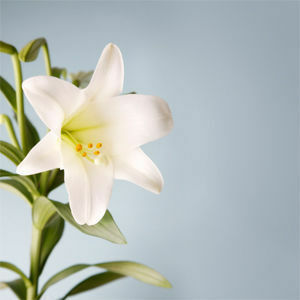 Funeral services will be Tuesday, July 31, 2012 at 10:00AM at Tucker Funeral Home in Central City, with Rev. James Allen Knight officiating. Burial in Gish Cemetery. Visitation will be Monday after 5:00PM at the funeral home. Online condolences may be made at www.tuckerfuneralhomes.com. The beautiful and interactive Eternal Tribute tells Brenda's life story the way it deserves to be told in words, pictures and video. I love and miss you so much! I know you are in a much better place its just hard not having you here to talk to anymore! I love you with all my heart aunt Brenda!